Rooms, services Napfény Vendégház Kóspallag is offering two comfortable rooms to guests looking for accommodation in Kóspallag. 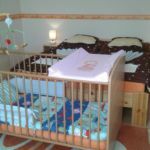 At the guesthouse available child-friendly services will ensure a nice holiday for the whole family. The guesthouse has an own parking lot, enabling you to park your car on the spot for free. Wireless Internet connection (WiFi) is available at the guesthouse, enabling portable devices and smartphones to go online. The exact equipment of a room and the exact list of available services of Napfény Vendégház Kóspallag can be read on the information sheet below and on the information sheet of the selected room. Catering The displayed room prices do not include catering. Payment Your reservation may be paid by the following methods: cash, bank transfer. Arrival, opening hours The earliest check-in time is 14:00, the latest check-out time is 10:00. The personnel is at your service in Hungarian language. 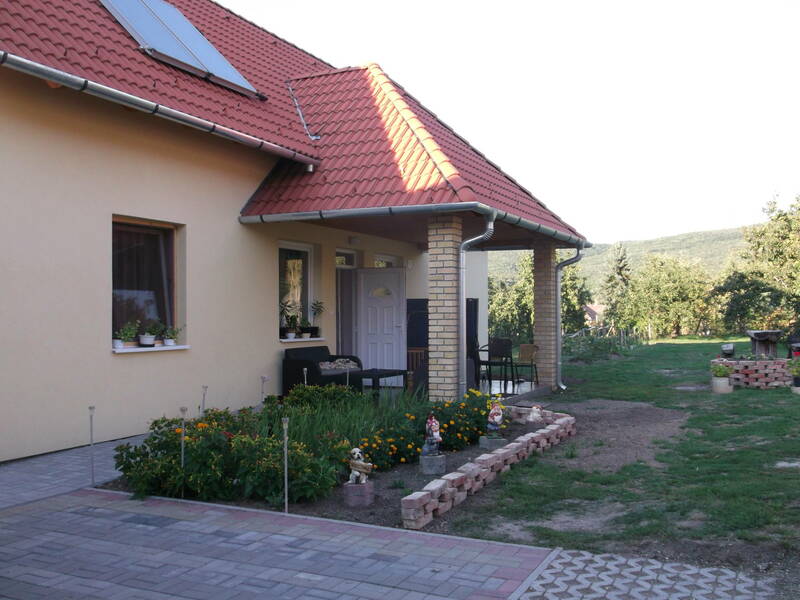 The rating of Napfény Vendégház Kóspallag is 9.8 from the maximum 10, 72 based on actual and valid guest ratings and reviews. "Jól felszerelt konyha, rengeteg társas és könyv, szépen felújított, tiszta." "Otthonos, szép házikó, minden megvolt, amire szükségünk lehetett. Házigazdánk is nagyon kedves és segítőkész volt. Nagyon jól éreztük magunkat a csendes, nyugodt környezetben." 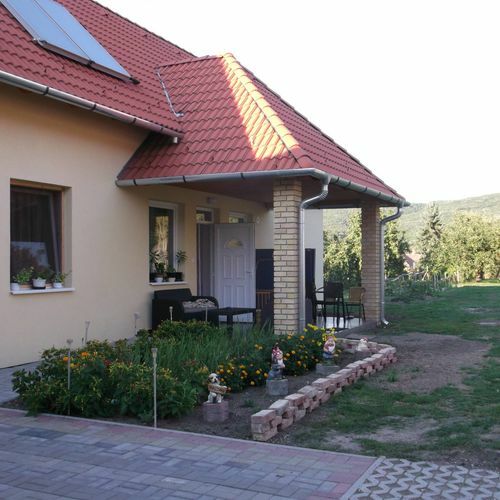 "Modern, kényelmes, jó beosztású a lakrész"
Based on the reviews and comments of actual guests, the services of the Napfény Vendégház Kóspallag have received a high rating of 9.8/10. 99% of the guests would recommend it to their friends!